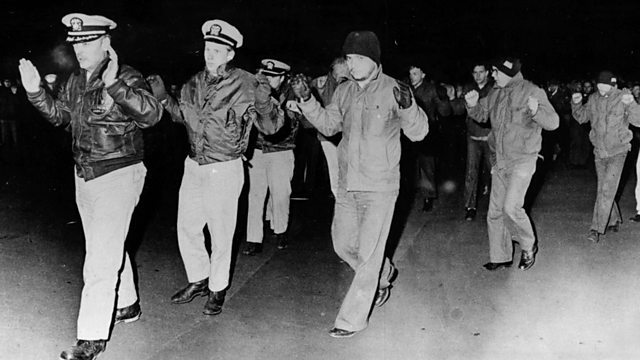 A US spy ship was caught by North Korean forces in the Sea of Japan on January 23rd 1968. Its crew were held prisoner for almost a year - Skip Schumacher was one of them. A US spy ship was caught by North Korean forces in the Sea of Japan on January 23rd 1968. Its crew were held prisoner for almost a year before being released. In 2012 Chloe Hadjimatheou spoke to Skip Schumacher, one of the young Americans on board.